Fall weather is in the air and I have dug my slow cooker out from under my cupboard. After all it makes meals while I am homeschooling my kids with very little help from me once it gets going. 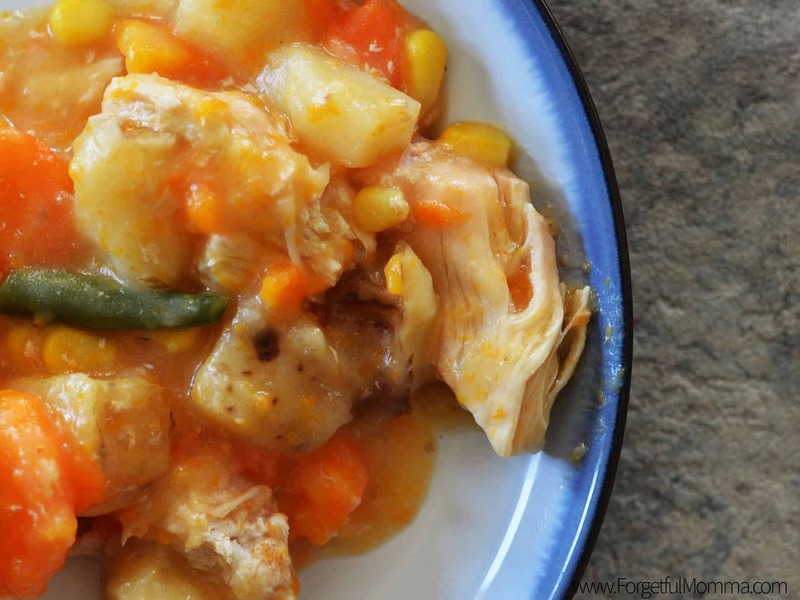 This slow cooker chicken stew is perfect for busy fall days. This started off as needing to get something started for a day spent working on our house. Because we have harvested a lot of from our garden already we had an abundance of fresh vegetables to use for this, which was great, because I forgot to pick up chicken last week and need something to fill us up after a busy day. 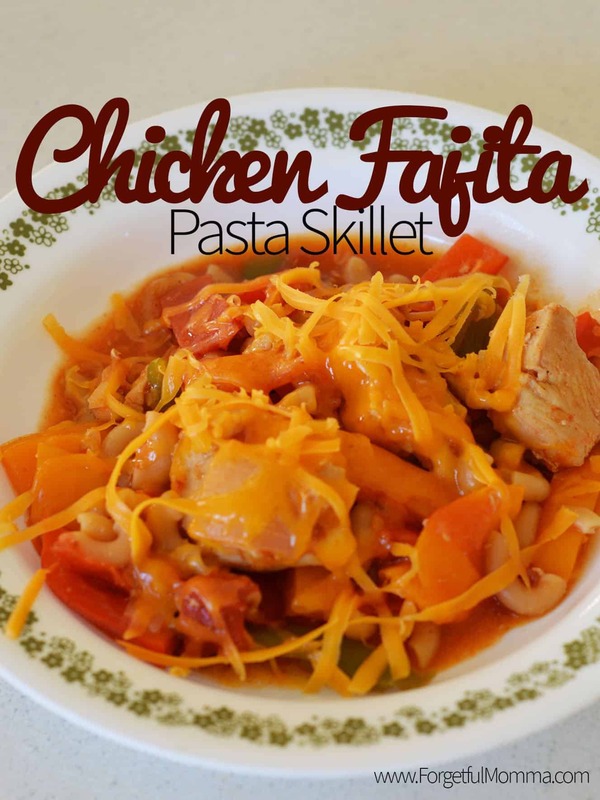 This is super easy to make, and perfect for making for busy days or even just homeschool days. 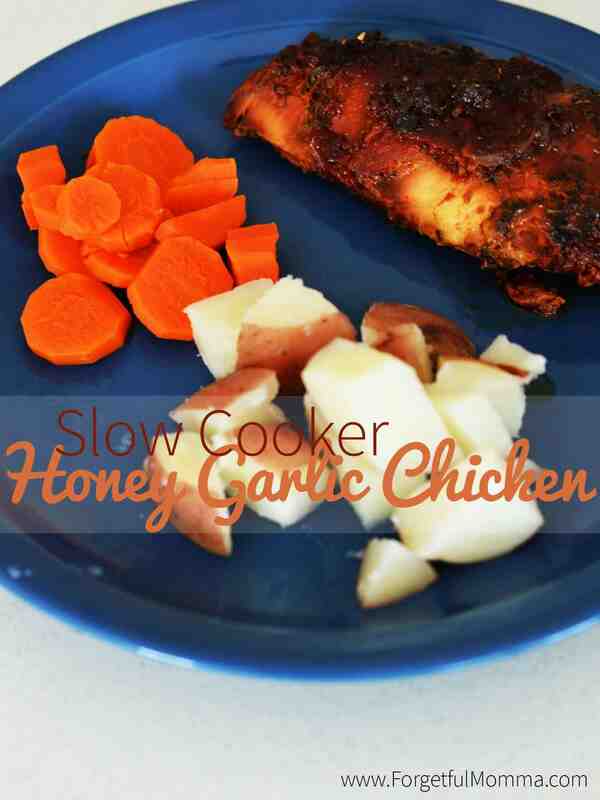 Toss some chicken breasts, diced potatoes, and diced carrots into your slow cooker. Add chicken bouillon and water, salt and pepper to taste. Set your slow cooker to low for 6 hours or high for 3. An hour before serving add in green beans, and corn. Mix together melted butter and flour, over heat or not, and slowly mix into your slower 20 minutes before serving. 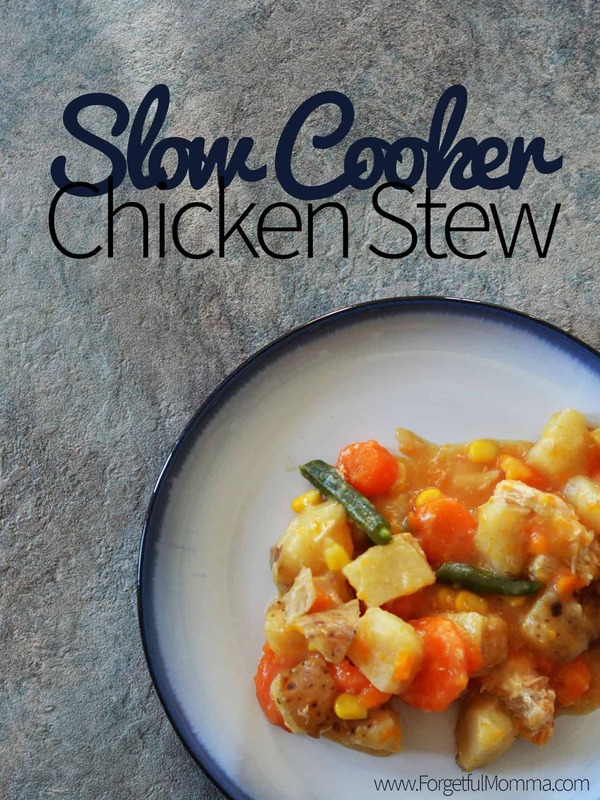 This chicken stew is delicious, filling and warm in your belly. Add some fresh rolls to make it even better. An hour before serving add in green beans, and corn. if used whole breast, cut or shred. My son has an aversion to things being mixed together, but if I separate everything into little piles on his plate he might go for this.